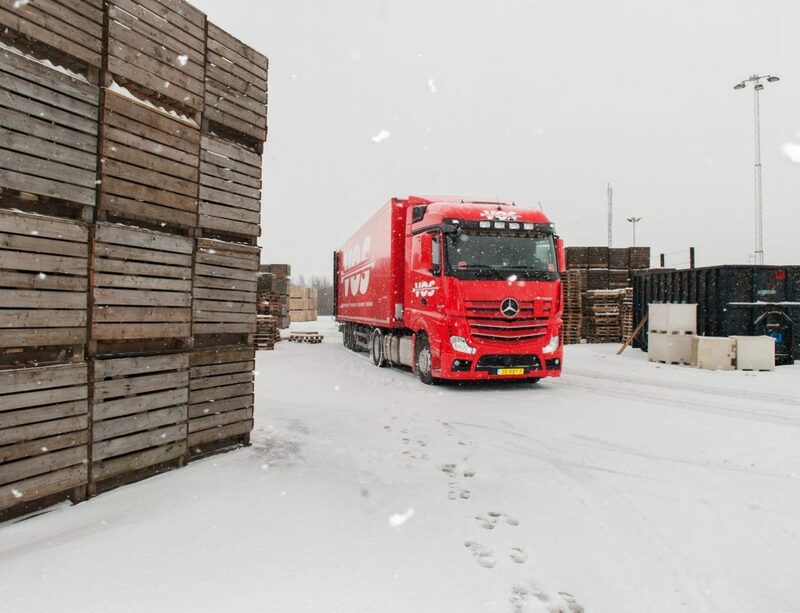 Strategy, Mission and Vission - Vos Transport B.V.
As medium-sized transport organisation, Vos Transport belongs to THE transport specialists which have Europe as their field of activity. Vos Transport specifically focuses on a number of subfields. In short, we do what we can do best: Transport and Distribution. By offering efficient, effective and competitive transport solutions we succeed in continuously consolidating and expanding our market position. Our starting points: Decisive acting and a clear focus on our core activities. In this way we distinguish ourselves from other multinational network service providers. Vos Transport strives for a permanent relation with our clients. How? By offering transport solutions which result in a better competivie position for our clients. By meeting our clients’ expectations and needs. By personal and intense contact with our clients as partner and adviser. By offering specialistic market- and product knowledge.